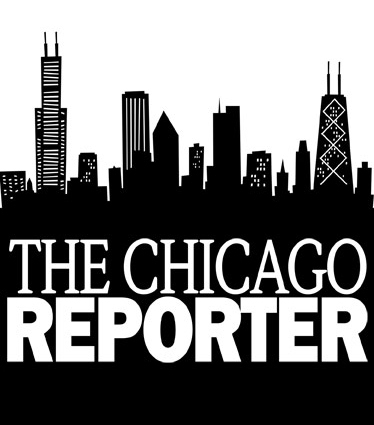 The American Civil Liberties Union spurred by an investigation by The Chicago Reporter, sued the Chicago Police Department charging that it uses disorderly conduct arrests to harass blacks and Hispanics. The class-action suit, filed February 17 in U.S. District Court, alleges that police unlawfully arrest tens of thousands of minorities each year with no intention of prosecuting them. The suit seeks an injunction against future arrests and financial compensation for those arrested during the past five years. It was triggered by a Reporter story that found disorderly conduct arrests jumped sharply in the first six months of 1982, escalating most rapidly in minority police districts (Minority Leaders Charge Police with ‘Disorderly Conduct‘, The Chicago Reporter, October 1982). The story was written by Wilfredo Cruz. The retired police officer fought for fair treatment of black officers and fair policing of black communities. A jail with a dubious record of Taser use is being used as a timeout for Cook County detainees. According to recent lawsuits, some inmates at the Jerome Combs Detention Center in Kankakee, Ill., are being shocked with Tasers as a first, not last, resort. For years, Comité Exigimos Justicia has been collecting evidence of innocence—and of police misconduct—in murder convictions investigated by Chicago police Detective Reynaldo Guevara.